We are pleased to announce the launch of www.VailRealEstateSearch.com. We strive to make this the only Vail Valley real estate information and search site that you will ever need to visit! 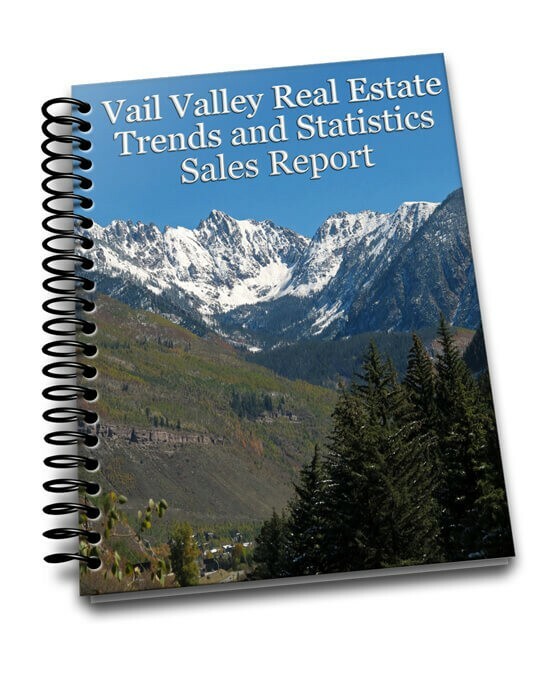 It will be our goal to provide buyers and sellers transparent information on Vail Valley Properties and the very local happenings in our incredible valley. Here you will find news, links, exclusive property listings, and a attentive team that is here to serve your real estate needs.